A Florida woman who proudly recalled on Facebook how she went from being homeless to “making six figures,” was shot to death by a home intruder just a few hours later. 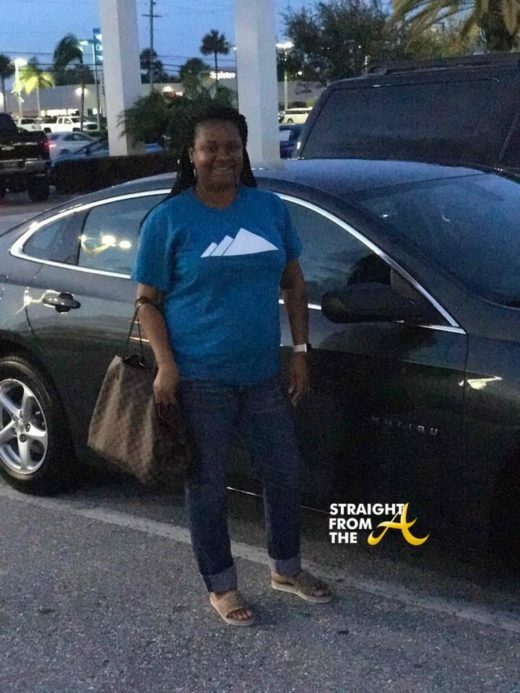 On Wednesday, (June 28) Makeva Jenkins, 33, a formally homeless mother of three who had struggled over the past few years, shared a public Facebook post about how she had finally achieved financial stability. Hours after sharing the inspirational story, a home intruder broke into Jenkins’ home demanding cash and she was fatally shot during the crime. 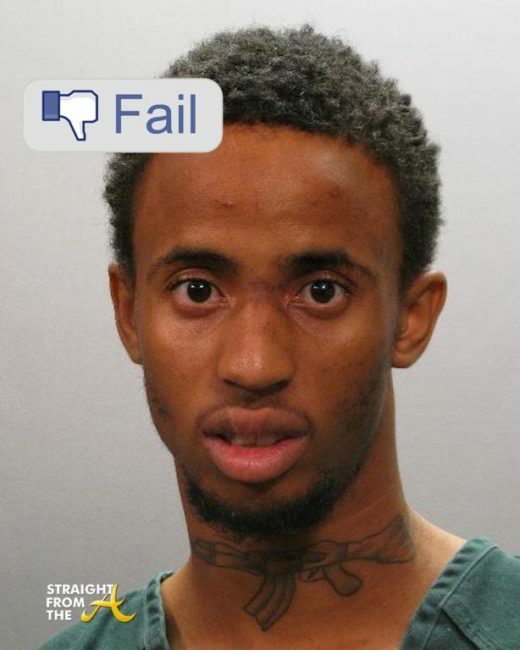 Hollings became the latest viral sensation after he busted by a SWAT team while busy flashing a wad of cash to his Facebook friends in a live stream. The Florida man was arrested last Thursday by police who executed a warrant right in the middle of his flossing. No… this is not a joke. Meet Sky Juliett Samuel. 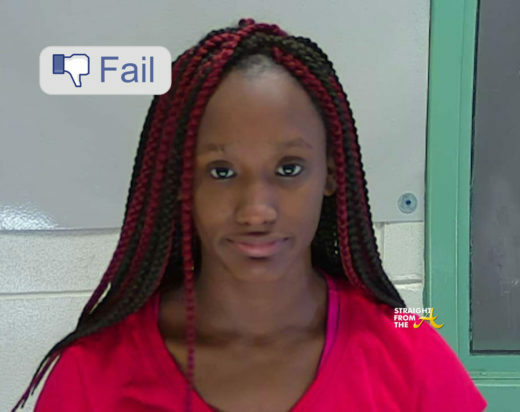 Samuel, 18, posed for the mugshot above after she was arrested for the nastiest, dirtiest, most disgusting fast food crime on the planet! 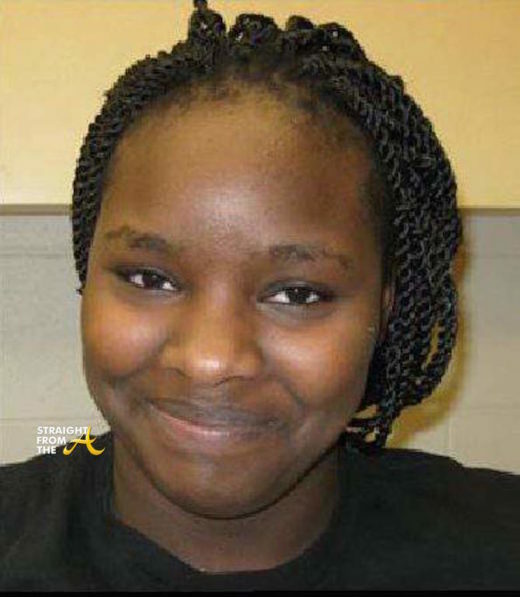 Authorities issued a warrant for the arrest of the fast food worker/single mother, who was working at a Jack’s Family Restaurant, after a co-worker ratted out her despicable behavior. Rudolph thought it was a bright idea to tape her toddler to the wall of her apartment in order to restrain the child while she cleaned. 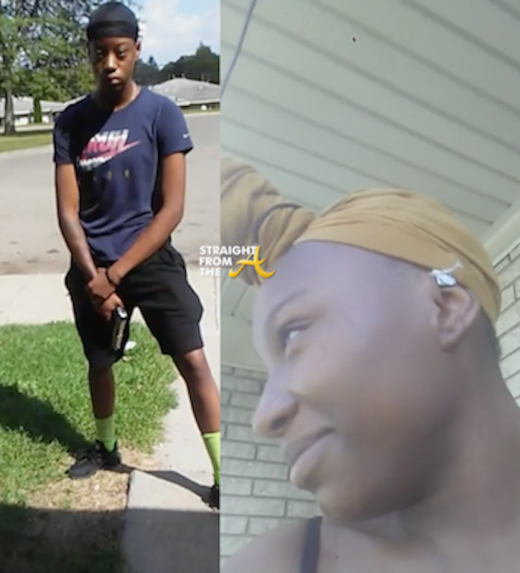 In addition to the horrifying act, the teen mom filmed her acts during a Facebook Live video and now she’s been arrested and faces a slew of charges. Facebook is many things but it’s becoming clear that it’s full of ‘stranger danger’! Some of those online ‘friends’ you talk to everyday are a bit unstable and this story is yet another example of why you may need to clean out your ‘friends’ list soon. 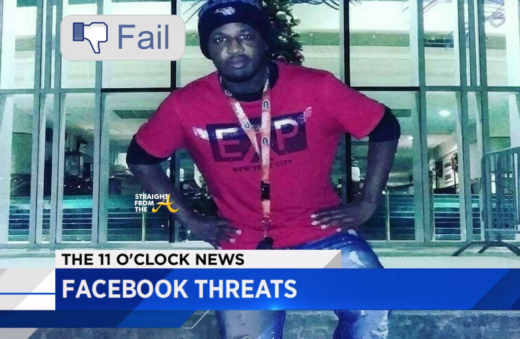 A Jacksonville, FL man was arrested last Saturday after he made death threats to a Facebook ‘friend’ he’s never met in real life!